How do I clear my cache on Mac? 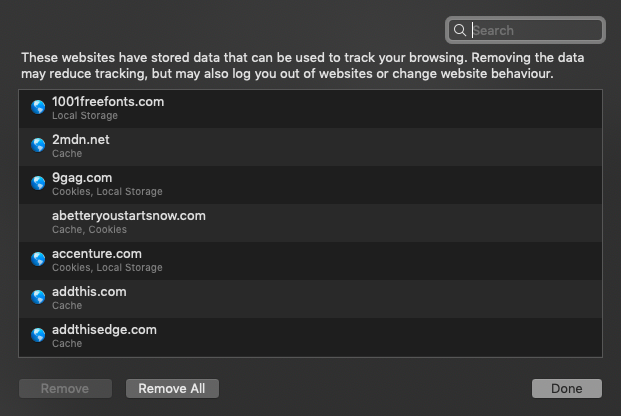 How to clear your cache on popular browsers on macOS. 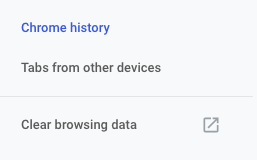 To clear your cache on Chrome (our recommended browser), you will first need to access your history by pressing CMD + Y. 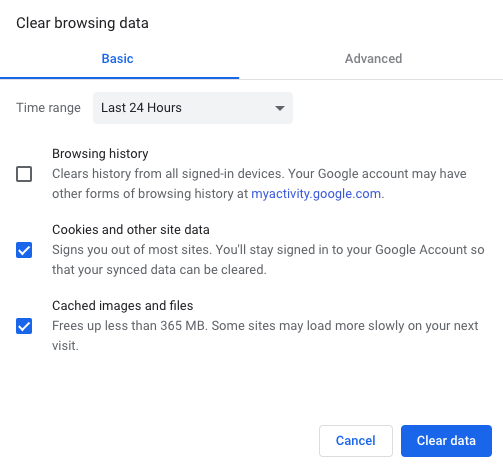 You will then see the option to 'clear browsing data'. You will then get the option to clear your data. Please ensure that 'cookies and other site data' is selected. To clear your cache in Firefox, first navigate to the Preferences (CMD + ,). From here, you will need to select the 'privacy & security' sub header. You will then see the option to 'clear now' under the 'cached web content' header. To clear your cache in Safari, firstly navigate to the Preferences (CMD + ,). Navigate to the 'privacy' tab. From here, you will see an option to 'manage website data'. Selecting 'manage website data' will give you the option to 'remove all'.